Smoking makes it harder for HIV-1 therapies to work, and a professor here won a $1.71 million grant this year to figure out why. 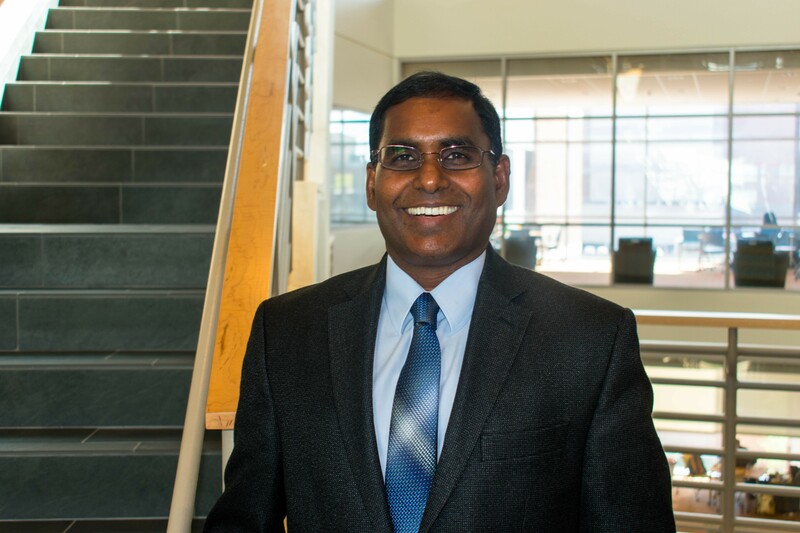 Santosh Kumar, associate professor of pharmaceutical sciences at the University of Tennessee Health Science Center (UTHSC), won the five-year grant from the National Institutes of Health in November. Kumar’s team will review the role of certain enzymes that enhance HIV-1 replication in smokers. Kumar said his team’s studies suggest that the enzymes are induced by smoking tobacco and that it interrupts the metabolization of HIV therapies. “Our ultimate goal is that once we know the target, what is causing this progression, we can develop a drug that inhibits the enzymes, either in the exosomes, the brain, or primary sources like the liver and lungs,” Kumar said. The project would impact the treatment of HIV-1 patients who smoke by providing a new target for therapeutic interventions, and potential application of exosomes as therapeutic carriers in effectively treating these patients, UTHSC said.